A stylish storage solution can be found with the Amish Modesto Mission Pie Safe. This cabinet features ample shelf space to store all of your china, cooking supplies or anything else in your life that needs organization and protection. 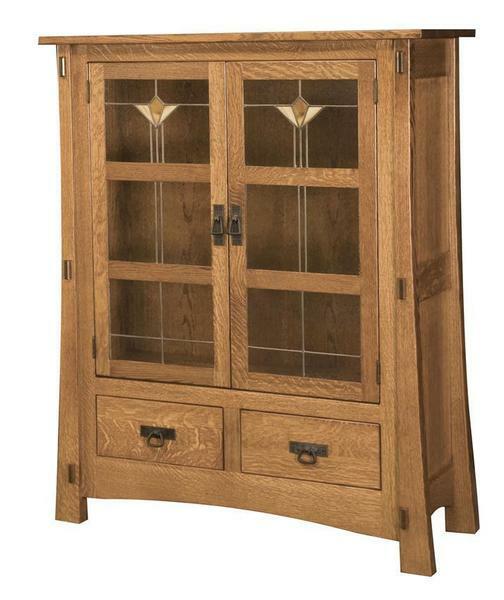 This two door cabinet is proudly made in the United States by authentic Amish craftspeople.